Even more videos from the cast for The Gifted visit to Comic Con. We’re happy that so many videos of the cast appearances. 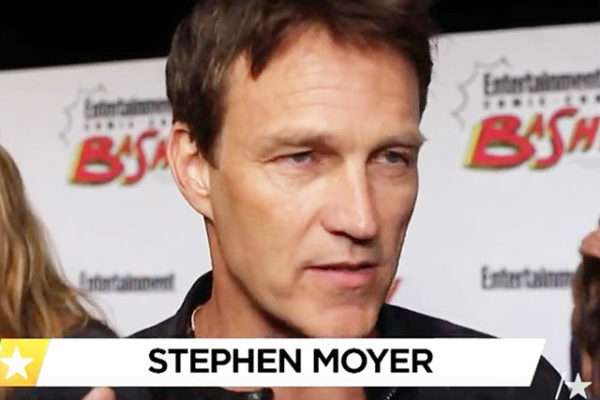 Additional video interviews featuring Stephen Moyer while he and the cast of The Gifted visited SDCC 2017 – Comic Con San Diego 2017. 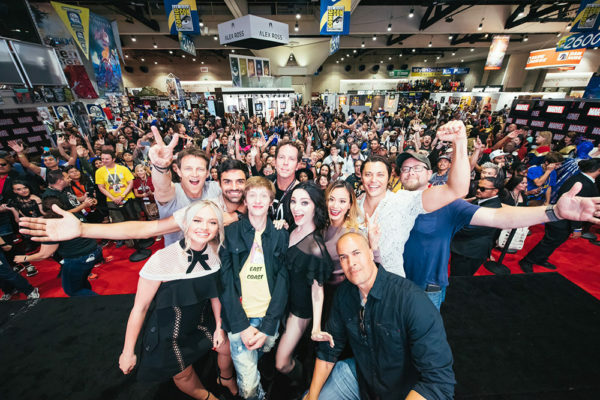 All weekend, we’ve been gathering photos to add to our Photo Gallery from Fox’s The Gifted’s visit to Comic Con 2017 in San Diego, July 21 – 23, 2017. 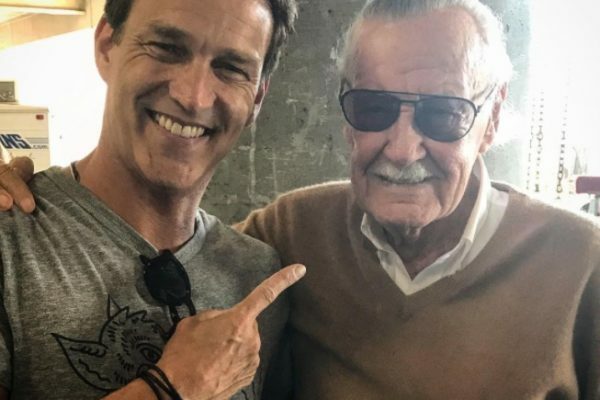 Earlier today, Stephen Moyer found his “GEEK” and posted a photo of him and his friend, Stan Lee on his Instagram account. .
On The Hilton Bayfront Lawn Fox pulled out all the stops at Comic-Con 2017 we looked for the X-Gene Screening station. Even Stephen Moyer got tested. A few various interviews that Stephe Moyer and The Gifted cast held with the press yesterday at San Diego Comic Con 2017 after their panel. 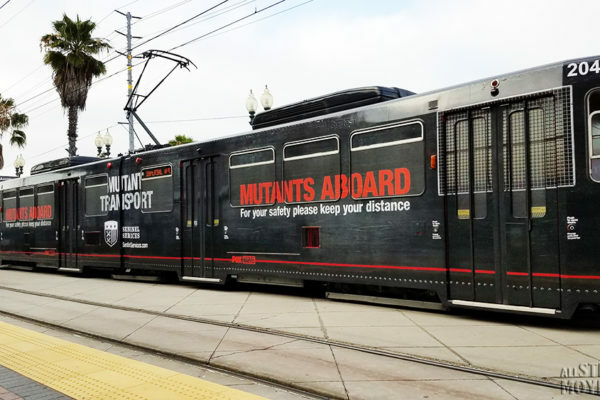 As suspected, San Diego Comic Con Convention attendees will be able to learn whether they carry the X-Gene at the X-Gene Screening Station as part of The Gifted’s promotion. Looks like The Gifted is covering Comic Con with signage.The Hilton Bayfront is getting all dressed up for San Diego Comic-Con this year, courtesy of The Gifted. 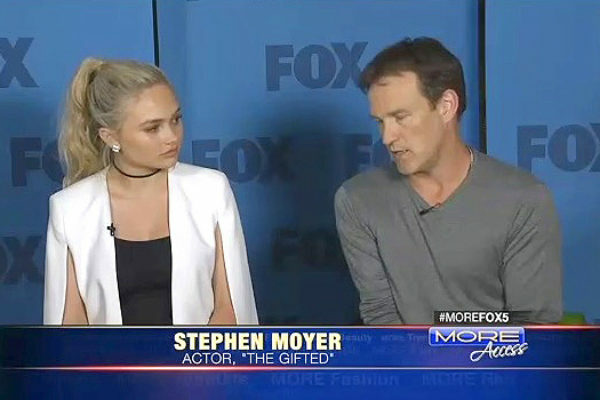 While in Las Vegas with The Gifted cast on Monday of this week, Stephen Moyer and the others sat down with Vegas 5 news to discuss the show. 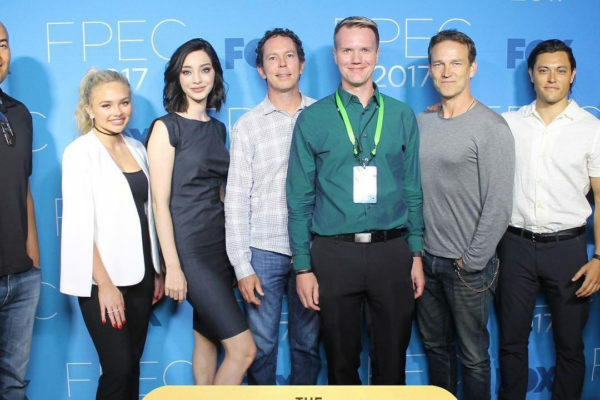 The Gifted is out promoting Stephen Moyer’s new series, The Gifted today in Las Vegas at the FPEC Fox Promotion Executive Conference. Will “The Gifted” be part of Comic Con San Diego 2017? 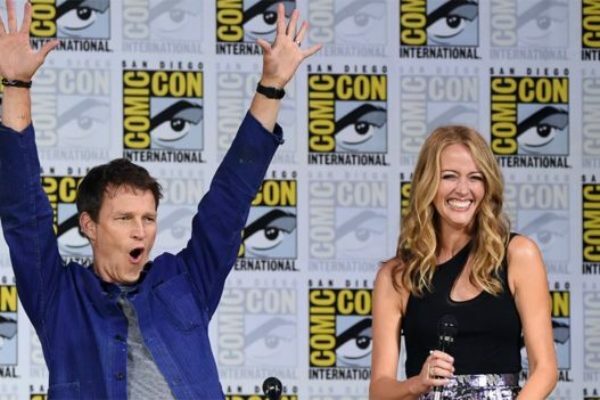 According to sdccblog.com it’s very possible that Stephen Moyer’s new Fox series, The Gifted will be a part of Comic Con 2017. 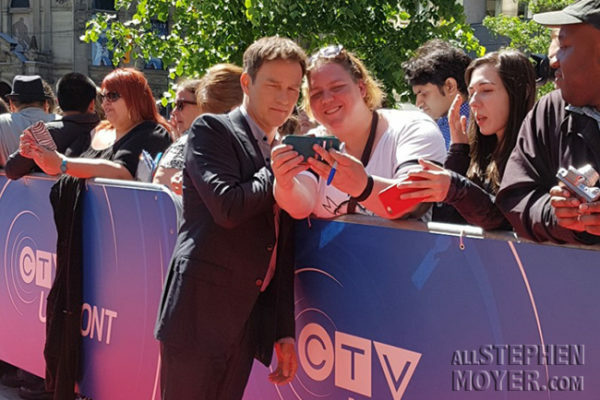 Stephen Moyer is attending the CTV UpFront in Toronto Canada event where he signed autographs and posed for photos with the fans. 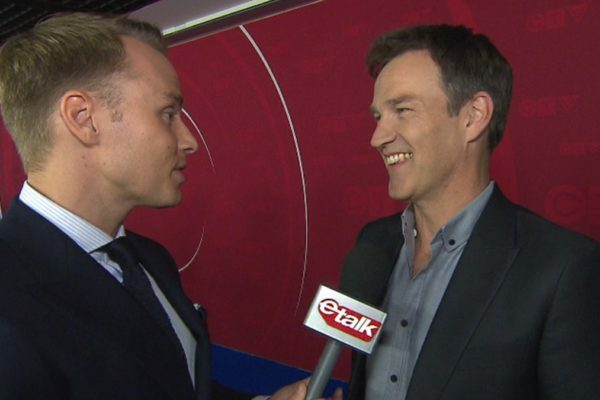 Stephen Moyer appeared today on CTV’s ETalk in Toronto, Canada for an interview about his new part of Reed Strucker in The Gifted. 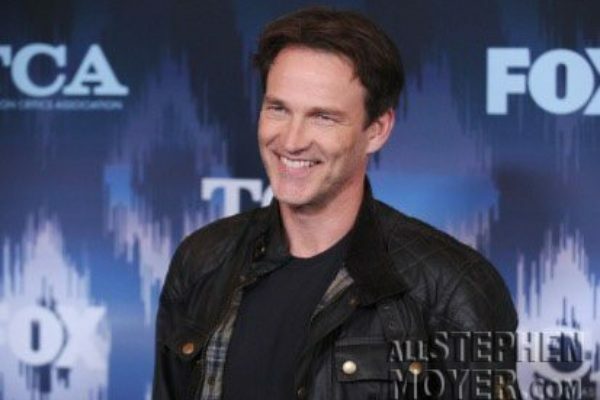 Stephen Moyer to attend CTV Upfront event today! 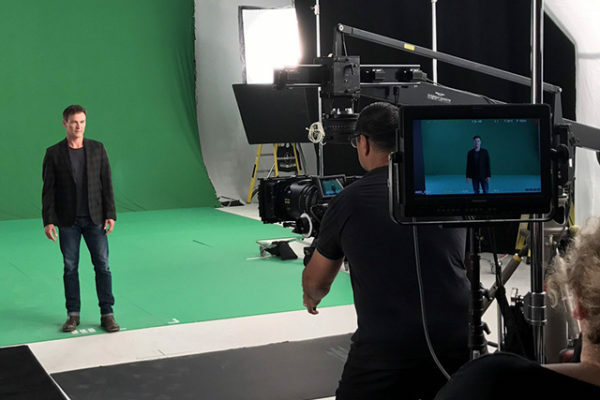 CTV Upfront is rolling out their fall schedule today & Stephen Moyer is there. 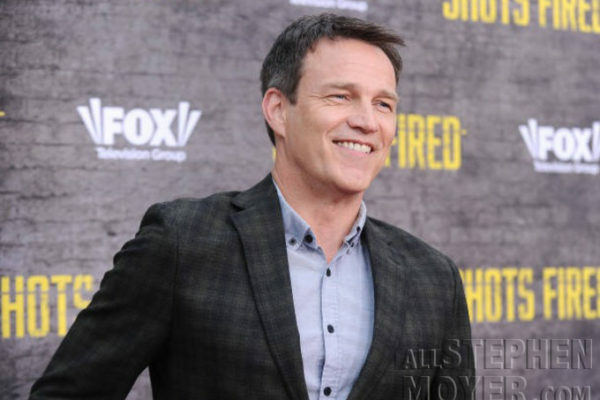 and will be representing his new Fox series, The Gifted. 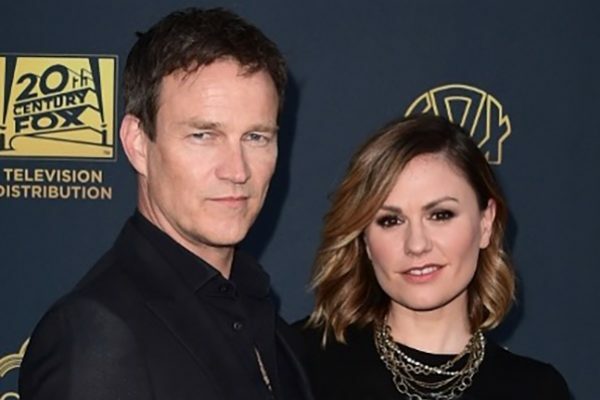 Last night the Stephen Moyer and Anna Paquin attended The Twentieth Century Fox Television LA Screening Gala in Los Angeles, California. 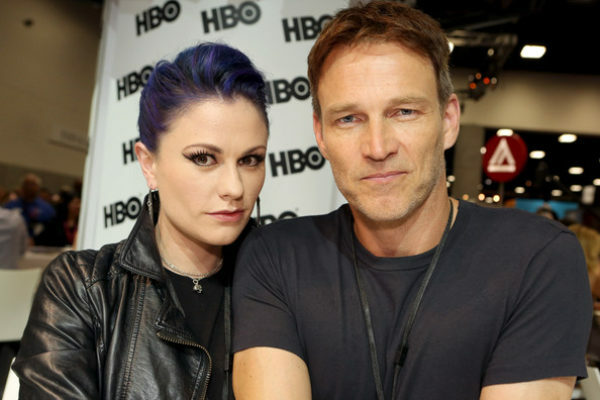 Could Anna Paquin’s Rogue Show Up on Husband Stephen Moyer’s ‘The Gifted’ X-Men Show? 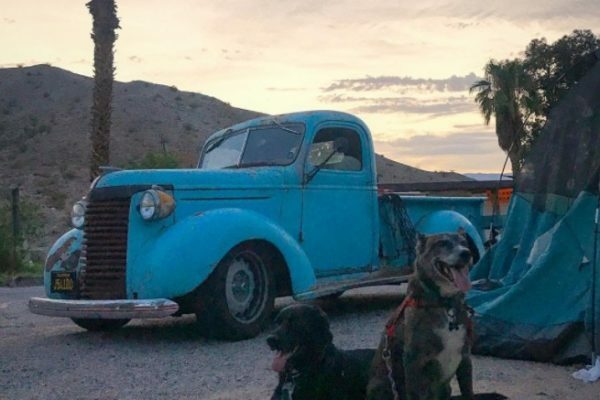 Well, it’s possible, I suppose. 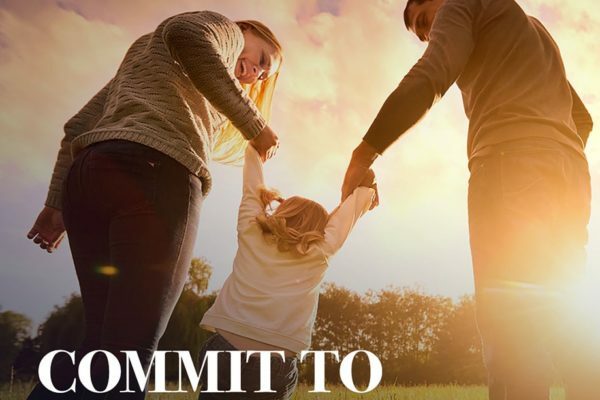 But, will she? 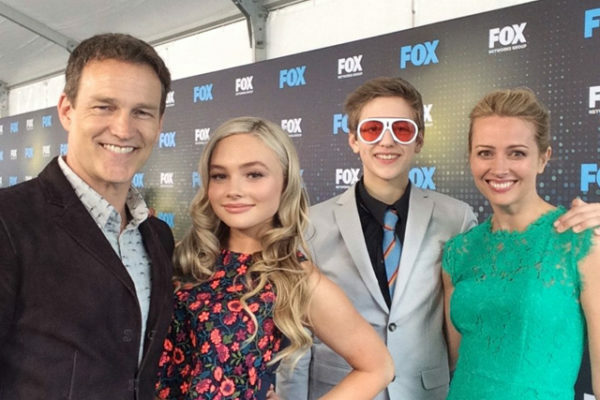 Fox held an event to celebrate at the The Gifted Upfront launch today at the 2017 at Wollman Rink, Central Park in New York City and announced the shows Prime time spot. 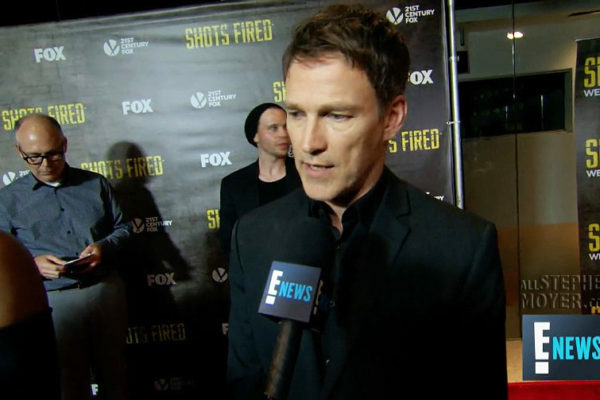 Shots Fired: Below are two video interviews and some screenshots from each video of Stephen Moyer being interviewed about Shots Fired on Fox. 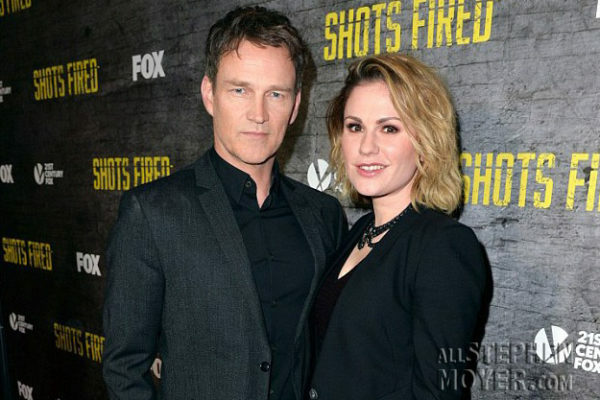 Last night Stephen Moyer and Anna Paquin attended the screening and Q&A for FOX TV’s ‘Shots Fired’ at the Pacific Design Center in West Hollywood, California. 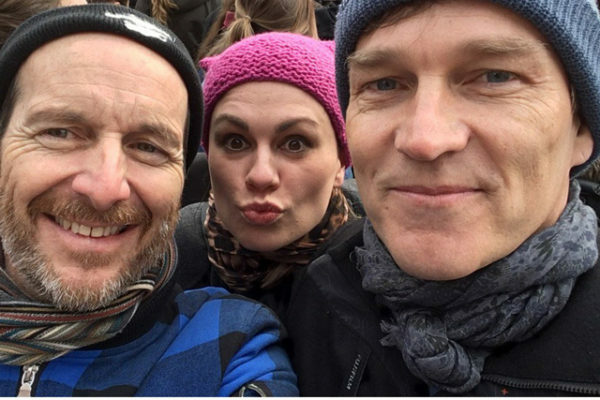 Denis O’Hare, Anna Paquin and Stephen Moyer show their support for the movement when they attended the March in Toronto, Canada. 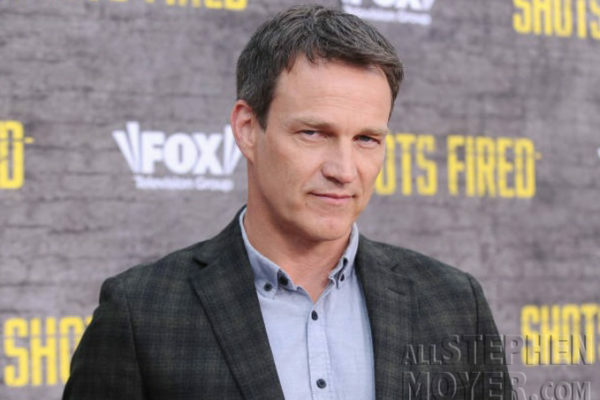 Photos of Stephen Moyer as he attended the Shots Fired FOX All-Star Party during the 2017 Winter TCA Tour at Langham Hotel on January 11, 2017. 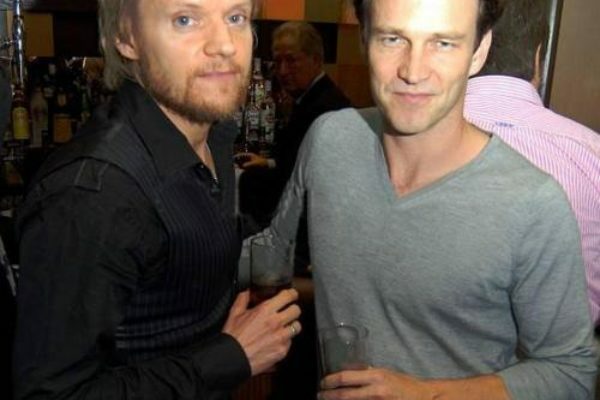 A trio of photos of Stephen Moyer with his buddy Mark Warren from 2008 on his Twitter account.